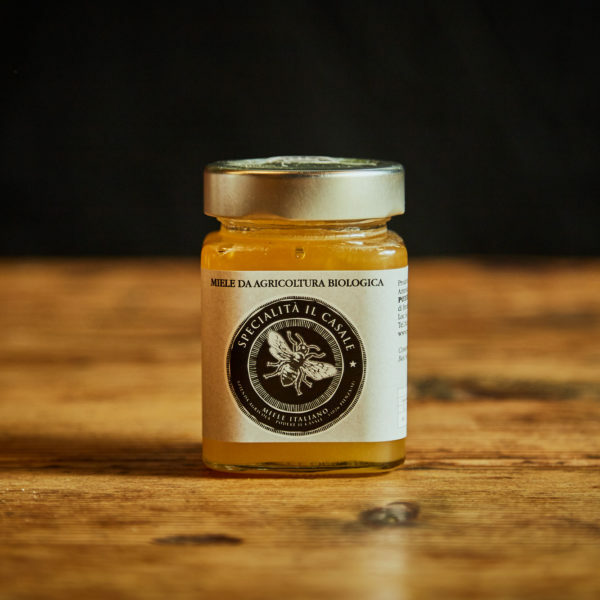 Organic Honeysuckle honey - Podere il Casale, Tuscany. Organic Garden Restaurant, services, products. 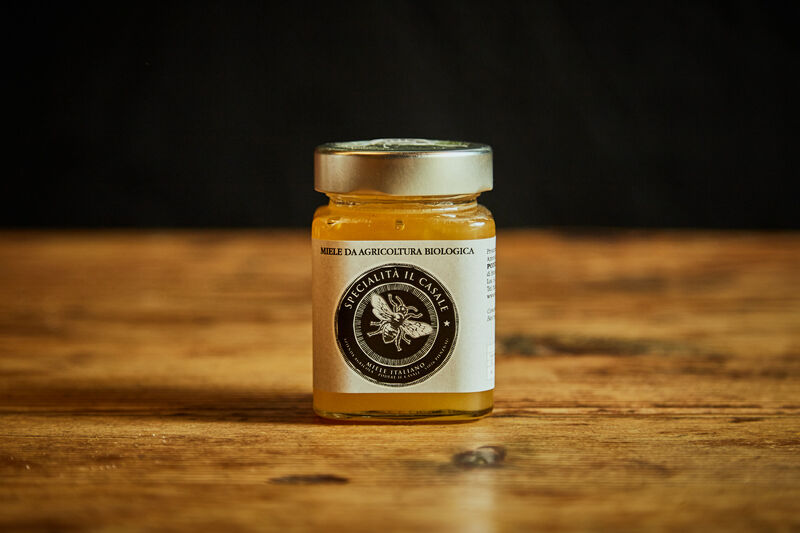 Our organic Honeysuckle honey offers an intense taste and almost some citric notes. It matches perfectly with our Pecorino semistagionato or in your tea and as a spread.